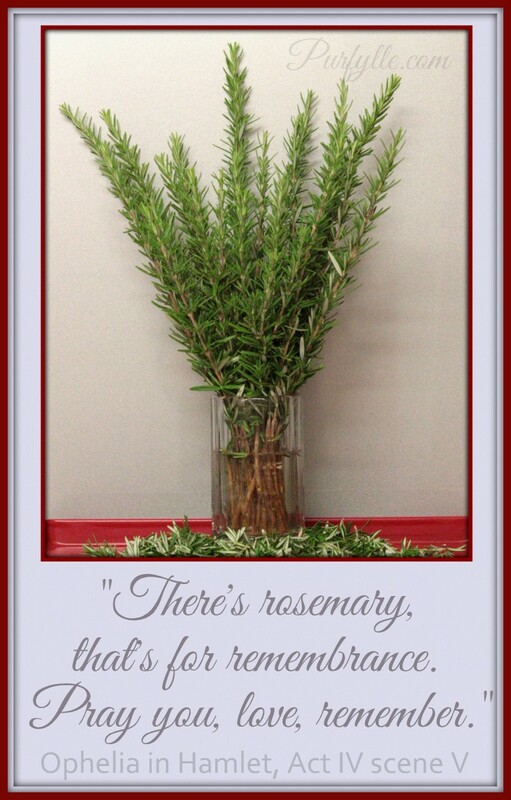 Rosemary has been used to signify remembrance at least as far back as the 16th Century. For Australians Rosemary is of particular significance as it is found growing wild on the Gallipoli peninsula. Jackie Huggins gave the address for the 2015 Remembrance Day ceremonies held at the Australian War Memorial in Canberra. Ms Huggins is the first Indigenous person in 97 years to be honoured with the task at the national ceremony. 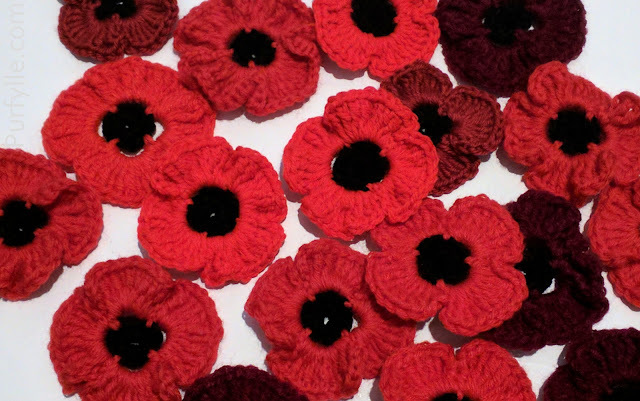 "Aboriginal and Torres Strait Islander veterans were often denied the honour and rights given to other veterans, such as soldier settlement land grants,..." Ms Huggins said. Get the full story. 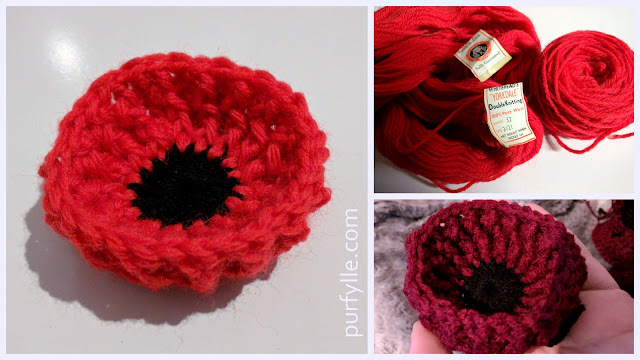 Thanks for educating me about your Rememberance Day. We call ours Veteran's Day. How wonderful that indigenous peoples are finally being recognized! You're very welcome. We have ANZAC Day as well. ANZAC = Australian and New Zealand Army Corps and I think Remembrance Day used to be called Armistice Day.. I thought I posted a comment. I guess the grand distracted before I hit post. How wonderful that the Indigenous peoples are finally being recognized! You did comment! You probably just needed to refresh the page and your browser was pulling from cache rather then fetching the updated version.